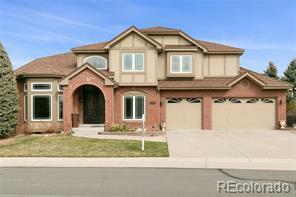 Custom built by Mason Homes. 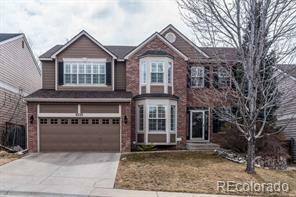 4 bedroom / 4 bath 2942 Square foot home in Sundance Valley located in Greenwood Village just Blocks from Light Rail. 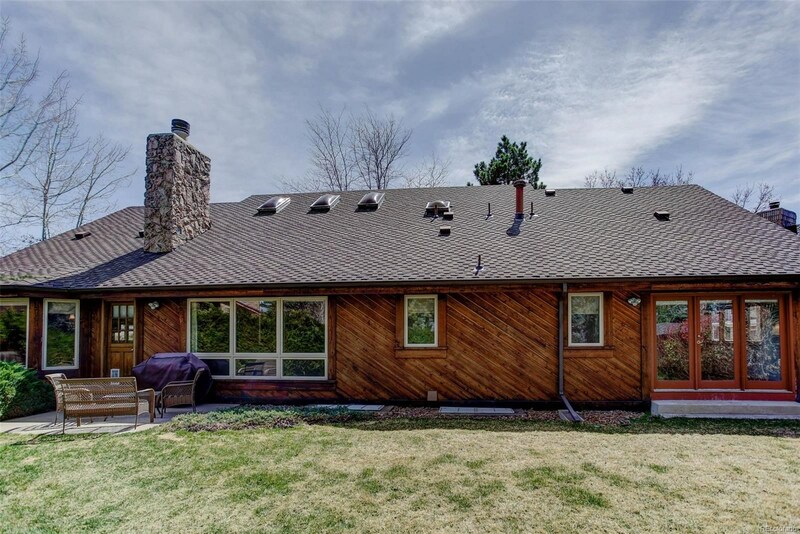 Features a Country Kitchen with a two sided gas fireplace, island, eating space, large windows that overlook a private backyard. 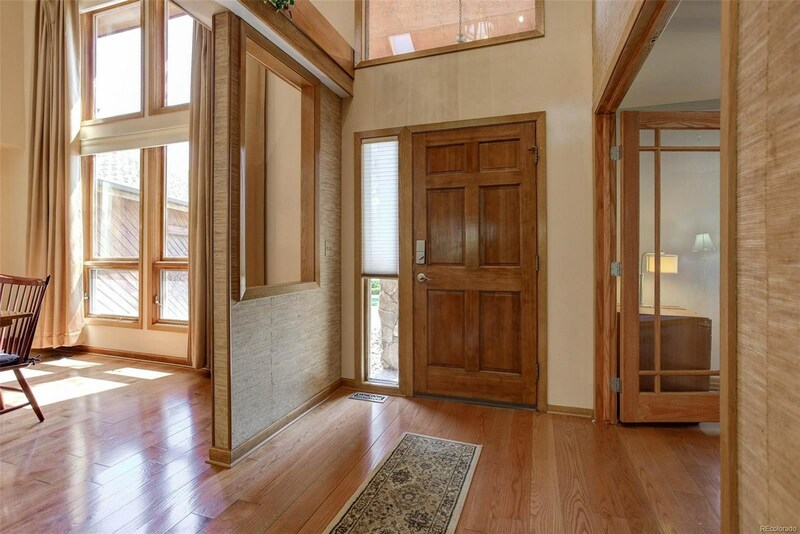 The Contemporary Floor plan is light and bright with a cathedral ceilings. 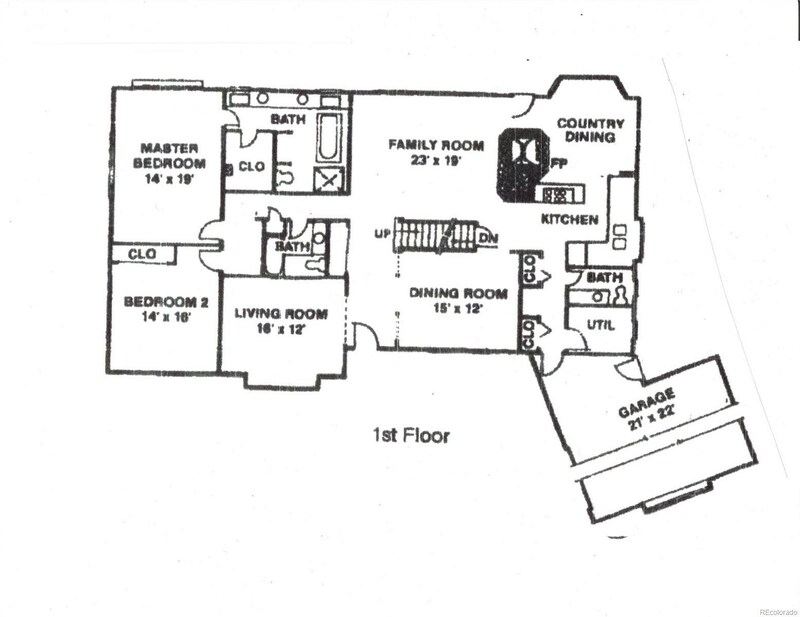 Main floor master bedroom suite plus an additional Bedroom and Spacious Study. 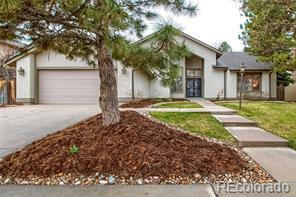 Gives this two story all the benefits of a ranch style home. 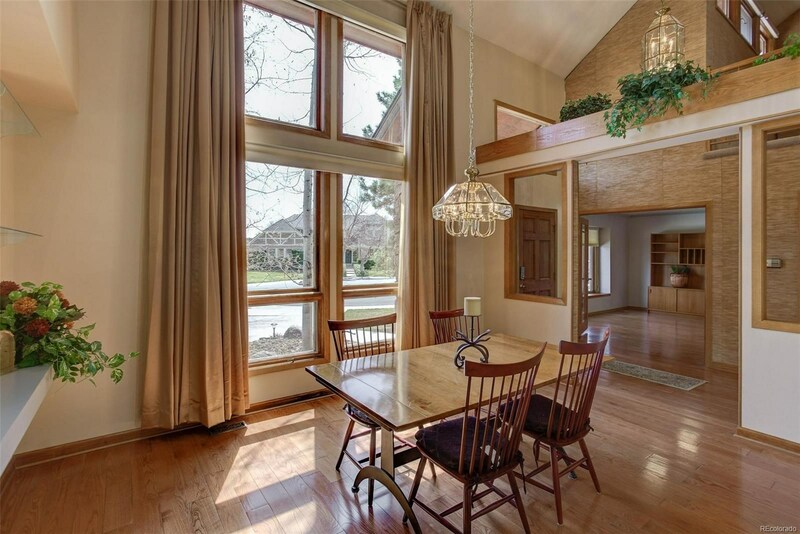 Upper level features Two additional Bedrooms plus Loft. 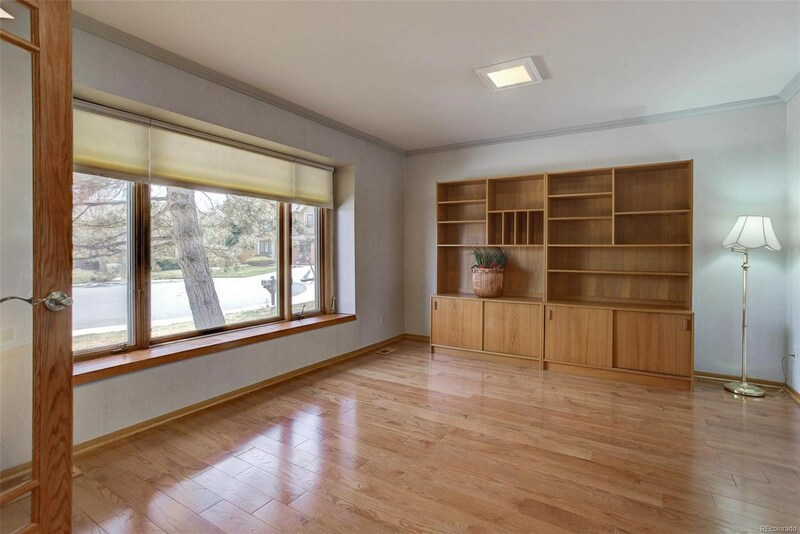 Open 2200 Square Foot unfinished basement with rough in Bath is ready to be finished is limited only by your imagination. 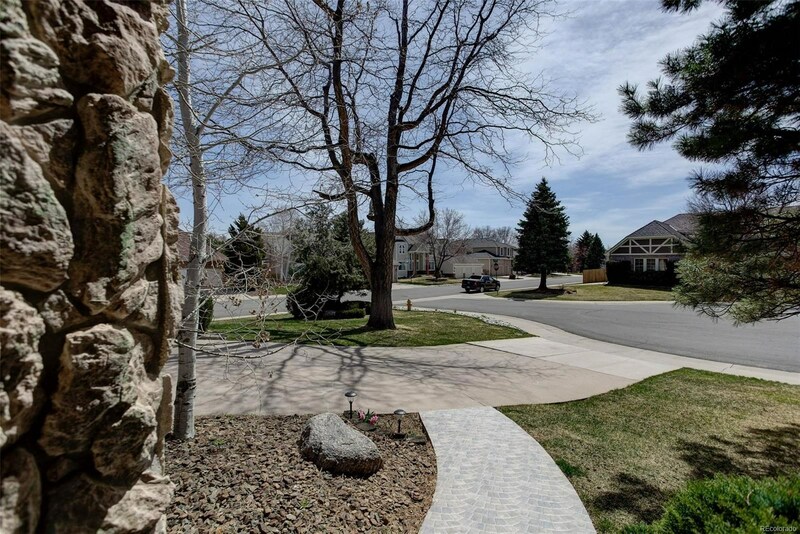 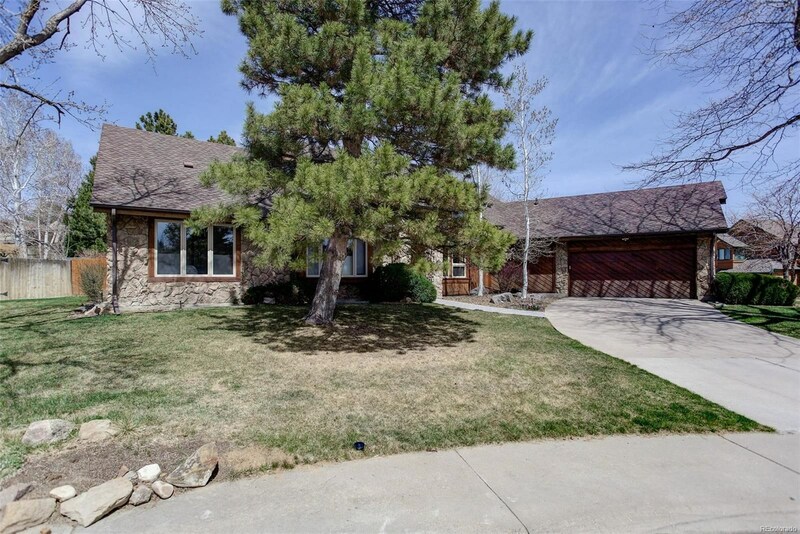 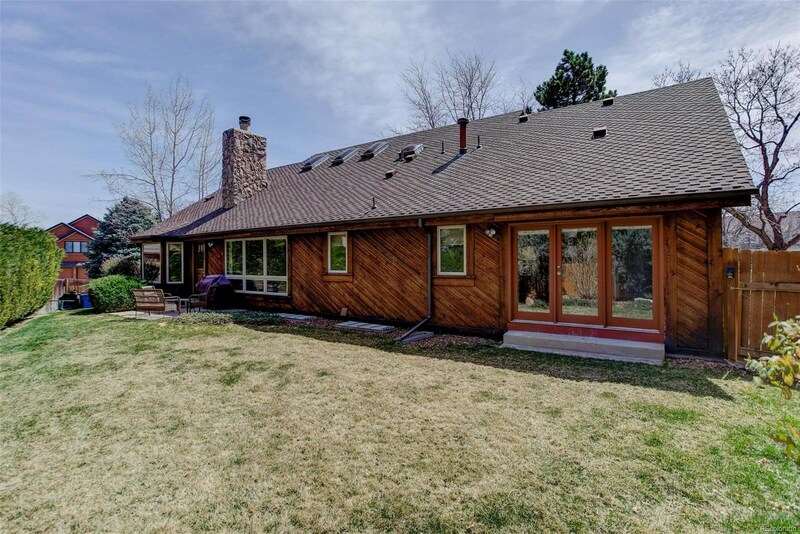 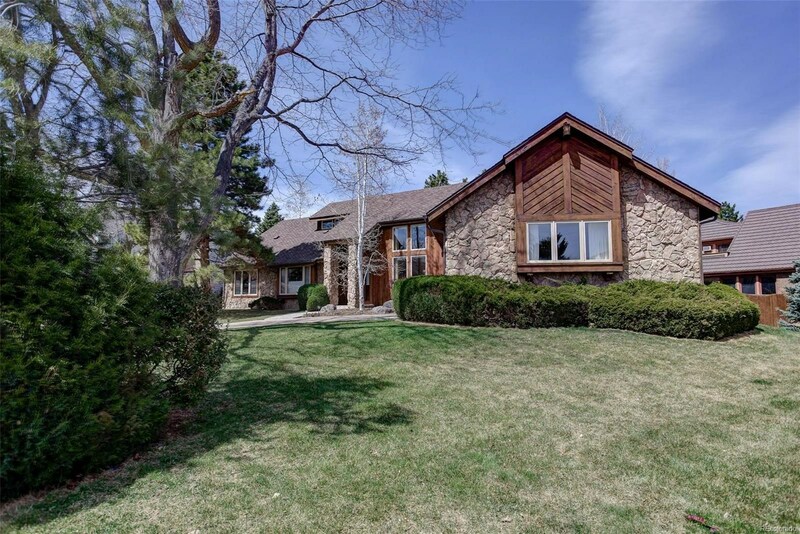 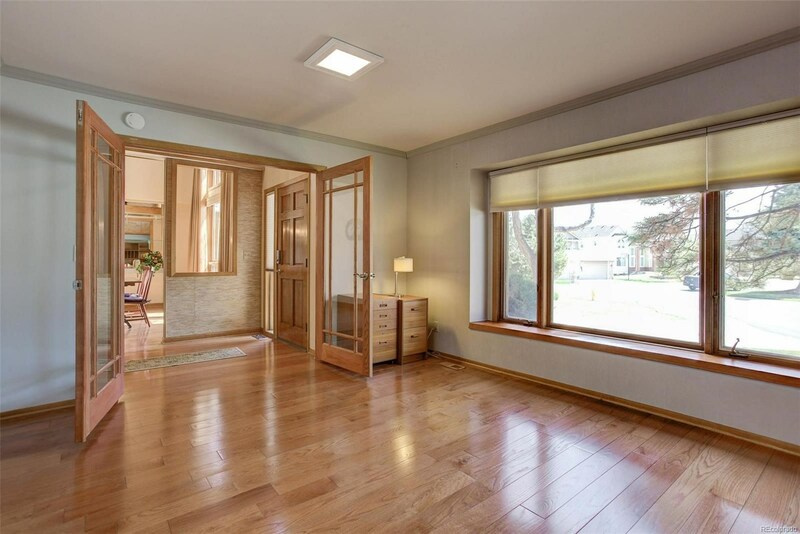 Oversized 531 square foot garage.Miles of Bike, Walking trails and Playground via Tommy Davis Park a block away.Easy access to Downtown, Cherry Creek State park recreation, Entertainment, Restaurants.